GRK Interiors | If you're looking for the perfect stretch ceiling solution, then you're in the right place. 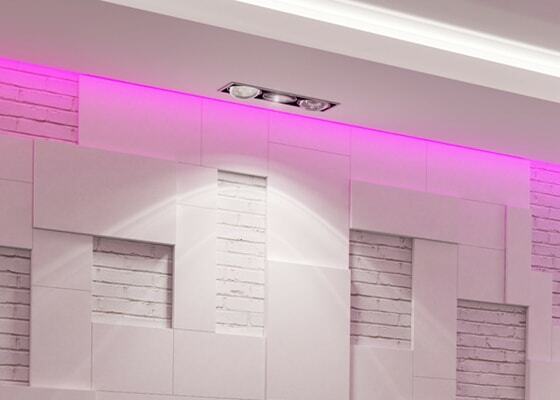 The UK’s leading stretch ceiling company. Our award-winning technology behind our products creates an endless range of possibilities for your projects. All our products are backed by our 100% satisfaction guarantee. 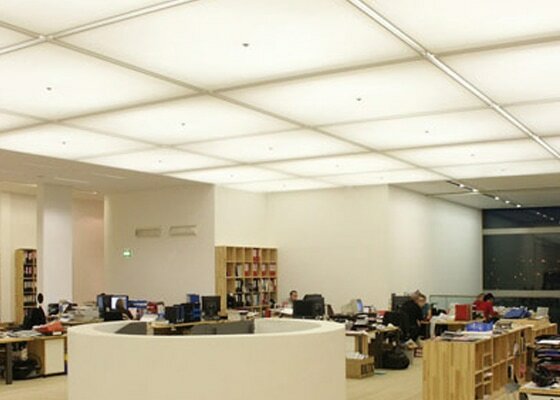 Stretch ceilings are hygienic, non-flammable, removable, washable and 100% airtight. Various images shown are for illustration purposes only and may not be an exact representation of the product. Our products are sold both directly and through resellers. We offer a complete line of products for design professionals. 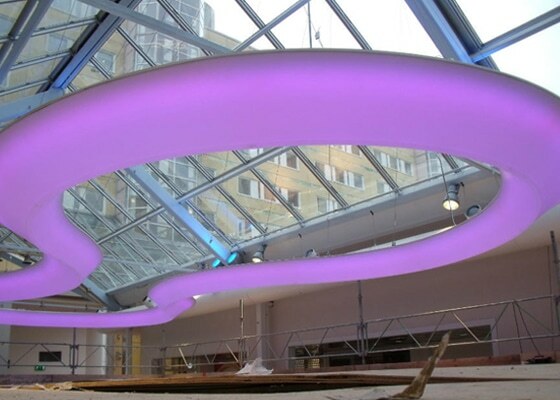 Almost two decades of experience at your disposal, from initial advice all the way through to final fit-out.